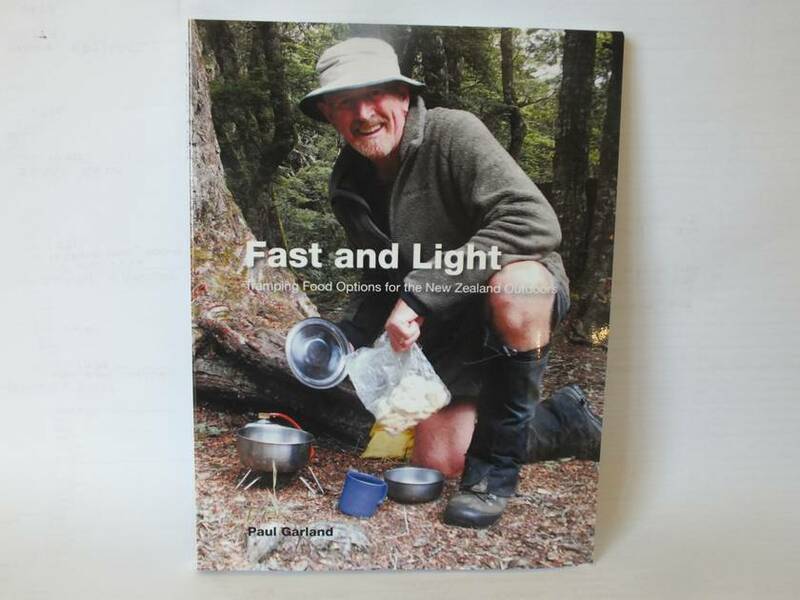 Fast and Light is an easy to follow overview of tramping food options available in New Zealand written by Paul Garland, a keen and experienced tramper with a great passion for the New Zealand outdoors. 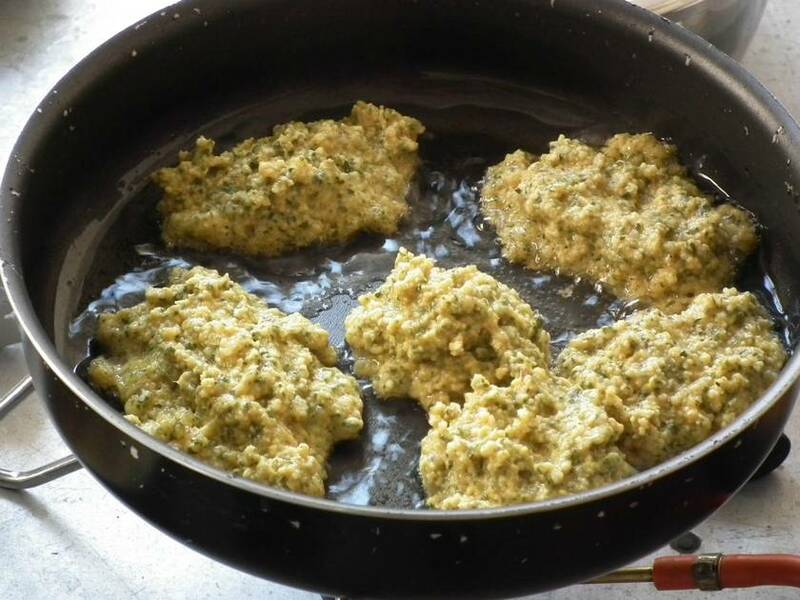 It contains over 70 recipes along with preparation advice, packaging suggestions and cooking instructions, to help you prepare tasty and nutritious meals while tramping the New Zealand wilderness. 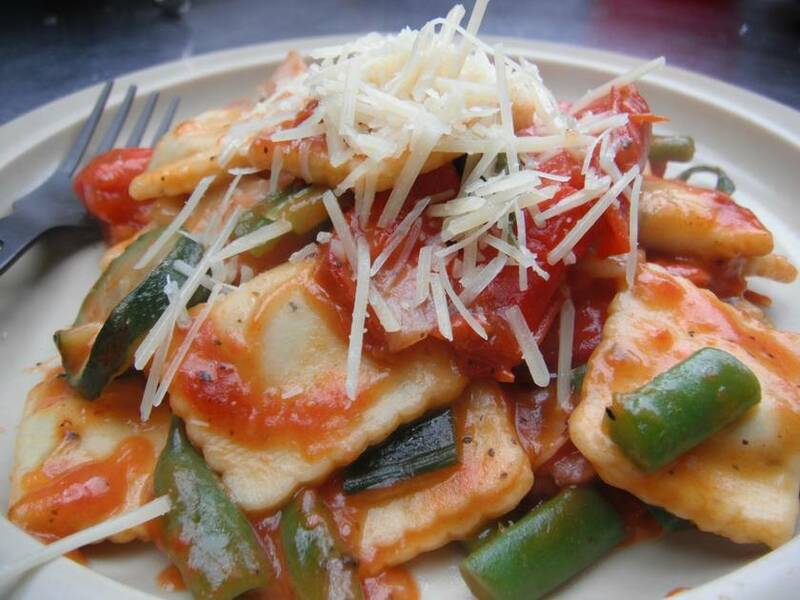 It also looks at over 50 other tramping food ideas and tips, designed to make food planning and menu selection more interesting. This book is designed to assist those seeking fast, lightweight food options on extended and multi-day tramps. A5 sized (210mm x 148mm) for easy packing and spiral bound for your culinary convenience, Fast and Light contains 110 pages of great outdoor cooking information, illustrated with 20 colour photographs throughout. The front and back covers are laminated for durability and to withstand the odd wipe down, as all well-used recipe books require from time to time. 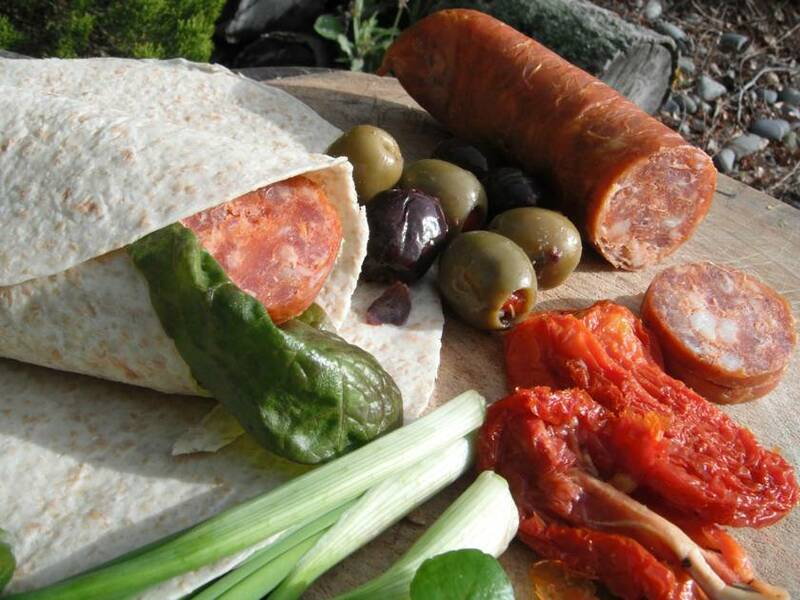 This is a wonderful outdoor cookbook, full of fantastic recipes from tasty soups to interesting main meals and delicious desserts – a great gift for trampers, campers and outdoor types. For more information, visit www.campfirecreations.co.nz.